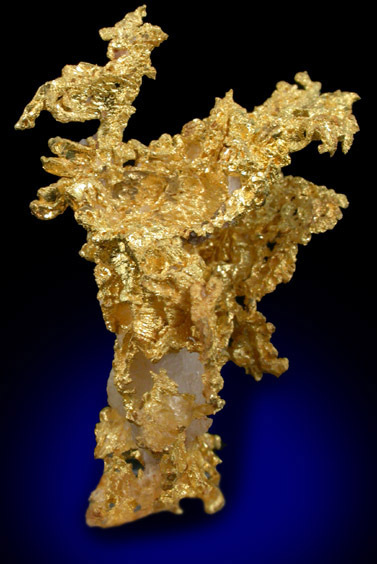 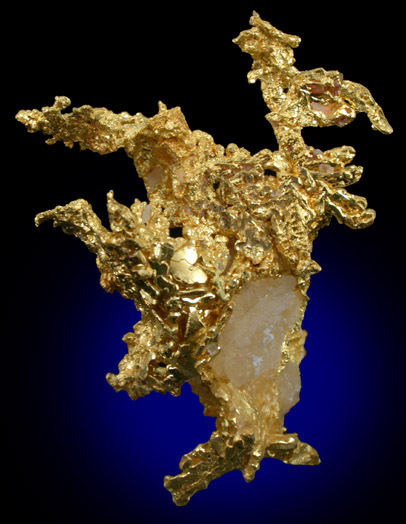 Description: Sculptural formation of brilliant metallic native (natural) gold with quartz. 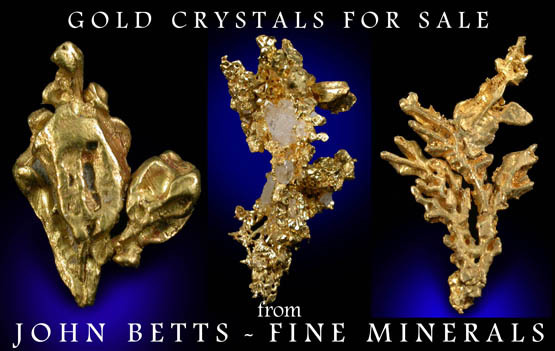 The gold is crystallized on all surfaces and looks amazing under magnification. 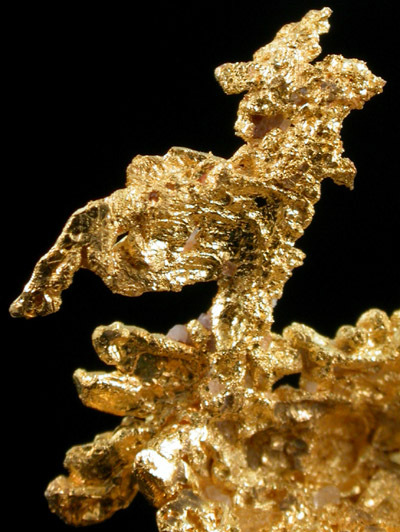 Gold is rapidly going up in price, don't delay in adding a gold to your collection.